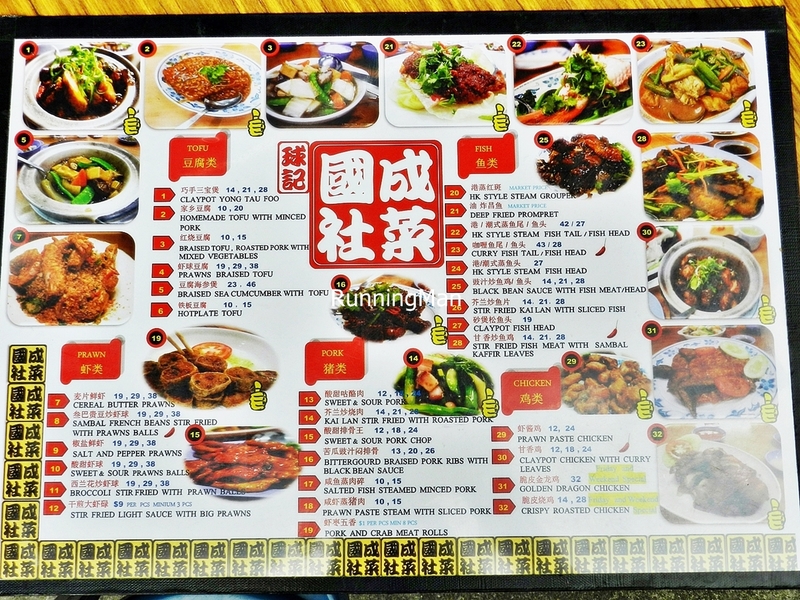 The menu here is rather extensive, and they have several dishes which are only available on weekends. 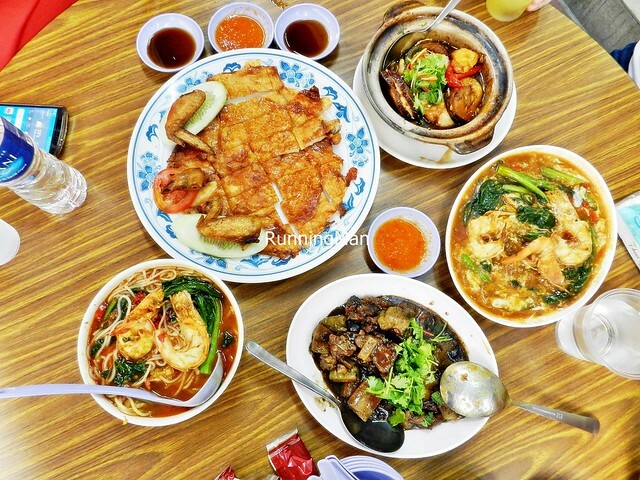 Generally though, most diners stick to the tried and true signature dishes, with 1 or 2 other accompanying dishes to round out a meal. 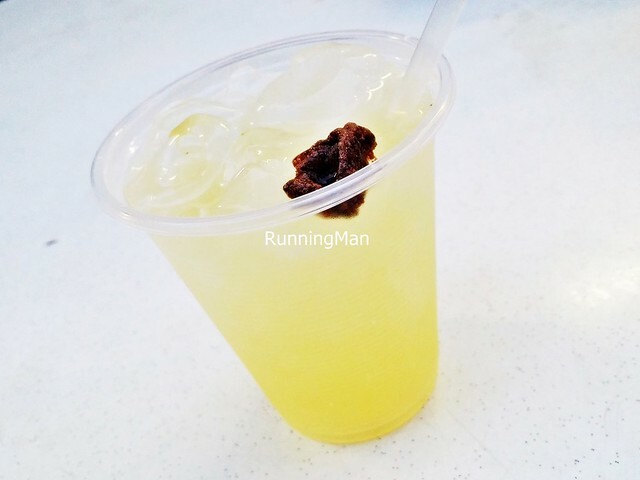 They offer a house made Lime Juice With Sour Plum (SGD $1.50) here, which I find decent enough. Not outstanding, but rather refreshing as a beverage. 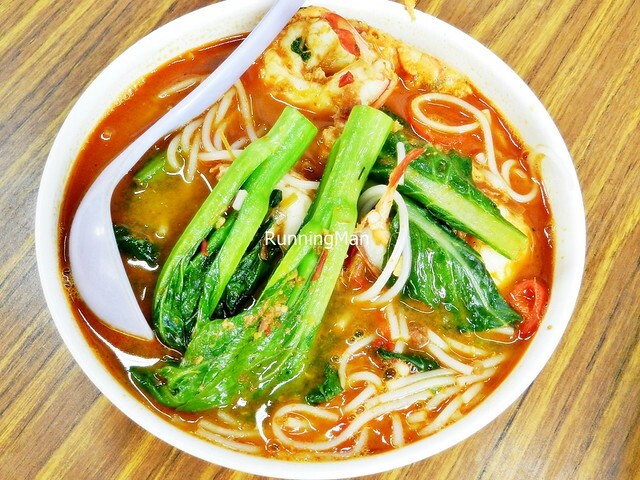 The Big Prawns Bee Hoon Soup (SGD $16 / $32 / $48) feature thick rice vermicelli noodles, kai-lan / Chinese kale / Chinese broccoli, and large, fresh meaty prawns, in a savoury, sour and spicy soup / broth that bears similarities to the Thai Tom Yum Soup. 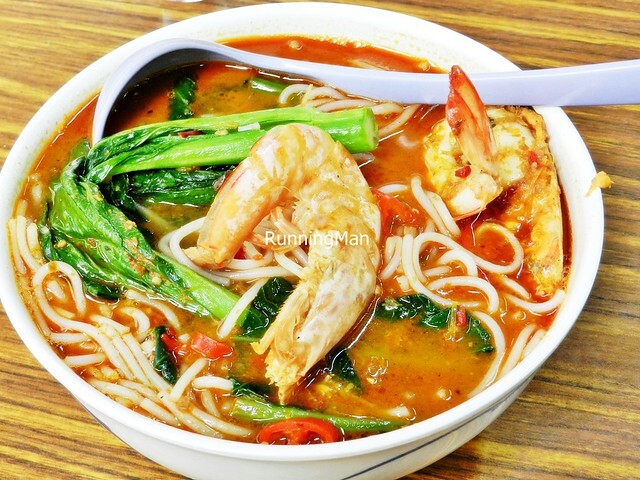 Fragrant and robust, the spicy kick of the soup / broth makes it quite addictive, while the savoury spicy notes leave you wanting more. I understand you can order this without the noodles, though they'll still charge you the same price for it. Good! 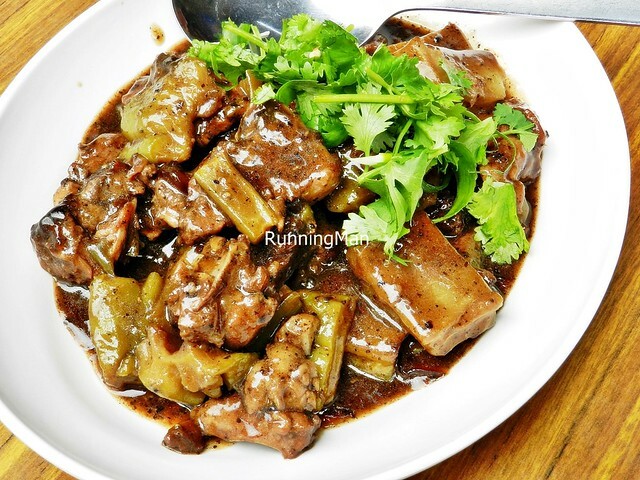 The Bitter Gourd Braised Pork Ribs With Black Bean Sauce (SGD $13 / $20 / $26) is a signature dish here, with its loyal supporters. 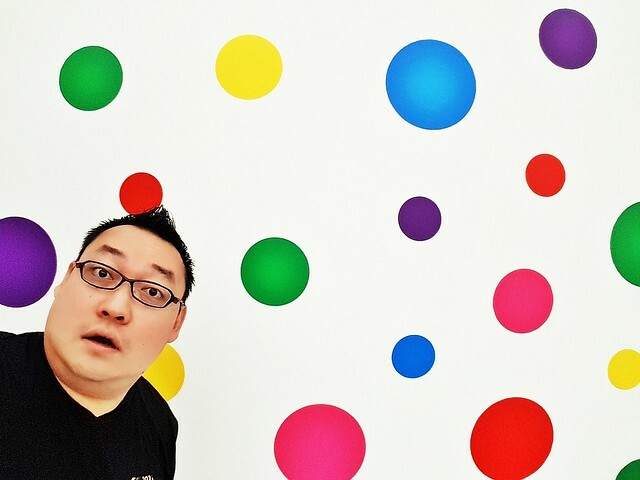 Personally, I couldn't see what the fuss is about. 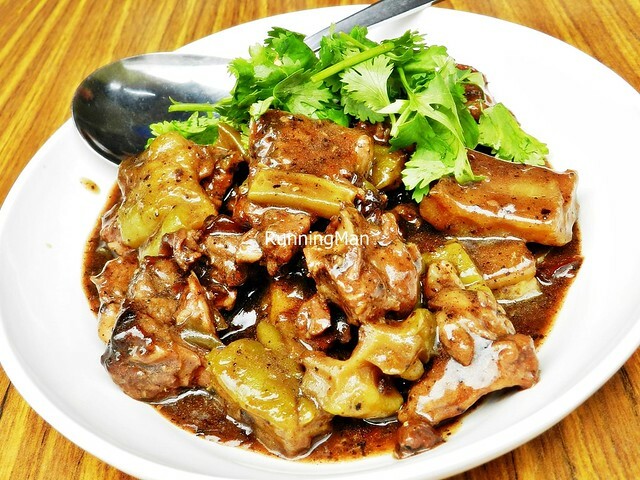 I do commend the tenderness of the bitter gourd, which is soft and has lost the sharp, bitter taste, and the pork ribs are nicely tender as well. 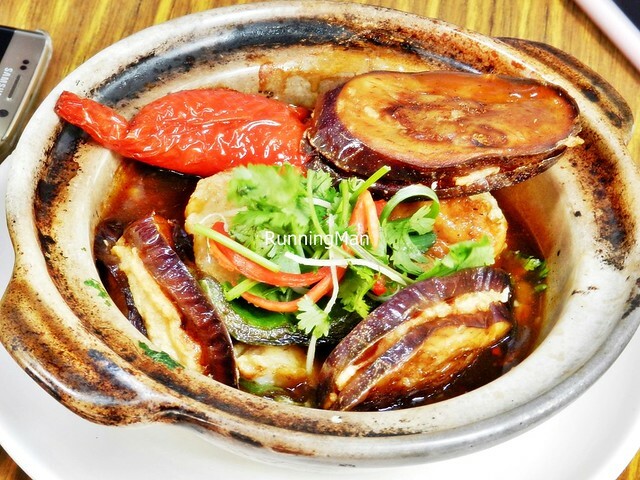 But it lacks that savoury, salty character I expect in a dish like this, resulting in a largely average dish. Let down by the taste, we didn't finish this. 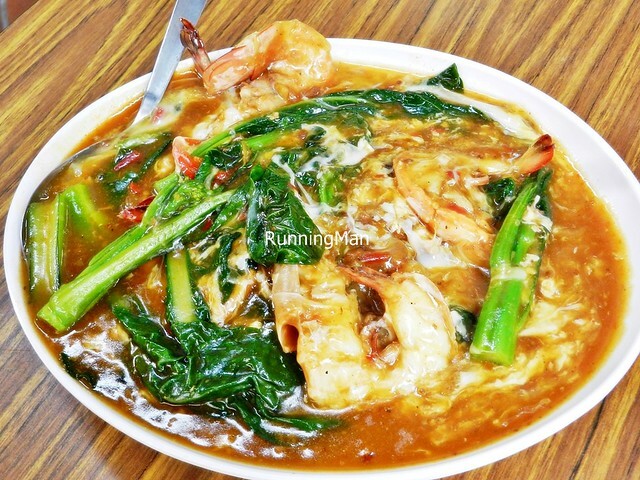 The best dish here would have to be the Big Prawns Hor Fun (SGD $16 / $32 / $48). The savoury, sweet, spicy gravy used is made from the same base as their tasty soup / broth, just reduced down and thickened with egg. 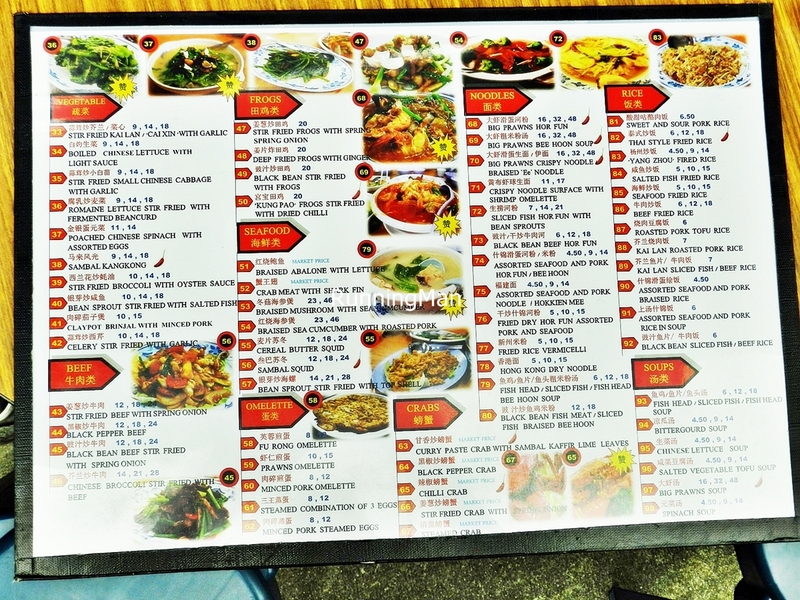 The noodles have good, smoky wok hei / breath of the wok, making each mouthful delicious. 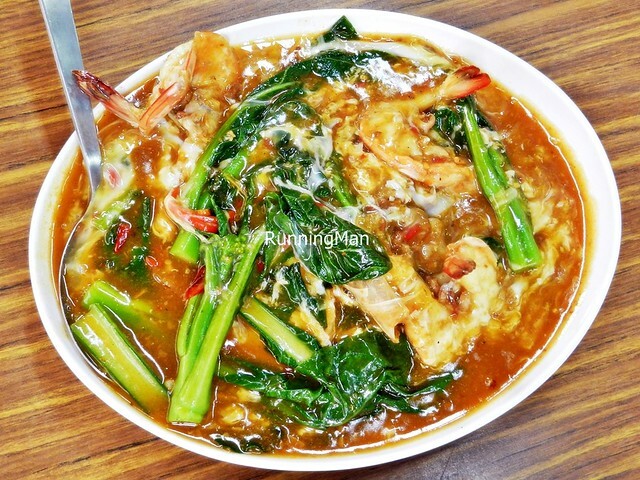 The kai-lan / Chinese kale / Chinese broccoli, and large, fresh meaty prawns complete this tasty dish. Highly recommended! 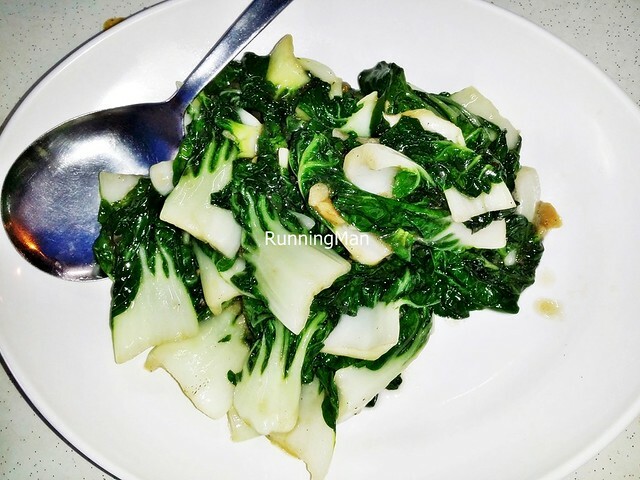 The Stir-Fried Small Chinese Cabbage With Garlic (SGD $9 / $14 / $18) is a simple, straight forward vegetable dish. 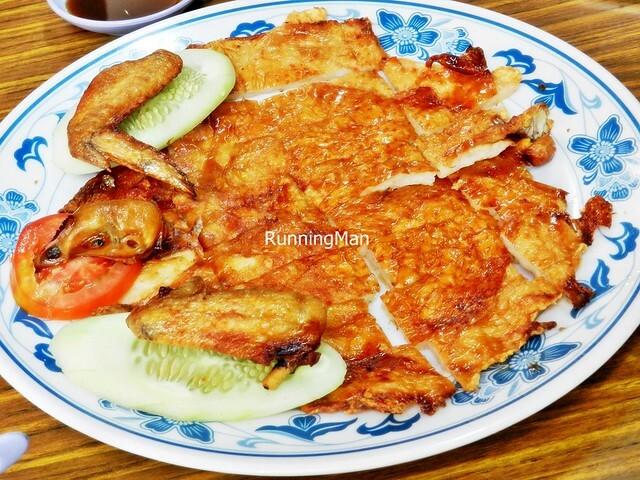 Crunchy and fresh, with a whiff of smoky aroma from being stir-fried. The baby bok choy / chinese cabbage / xiao bai cai also has the fragrant aroma of garlic. Decent. The Cereal Butter Squid (SGD $12 / $18 / $24) has a nice portion of fresh squid / cuttlefish, buried under a mountain of crispy, crunchy cereal oats. 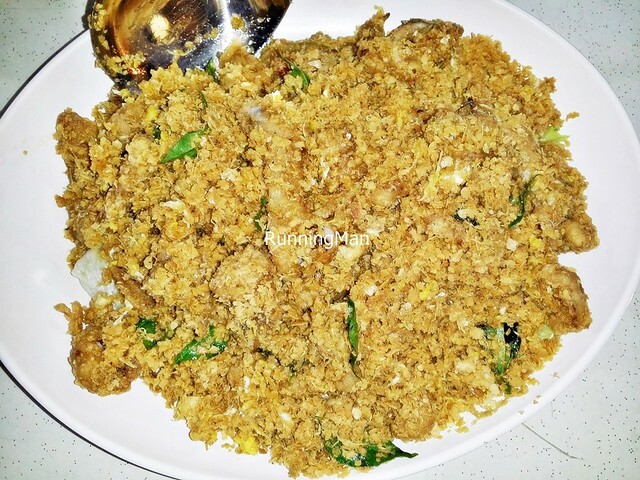 Decent dish, you get the savoury taste of the oats, and the freshness of the squid, but it falls short of being great because it lacks that depth of flavour. 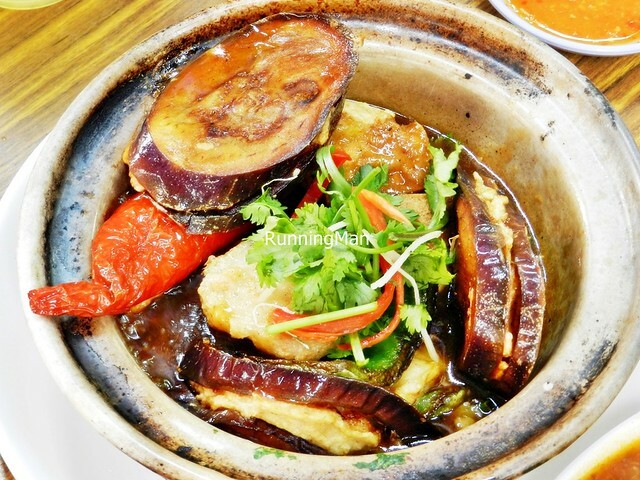 Above average dish. 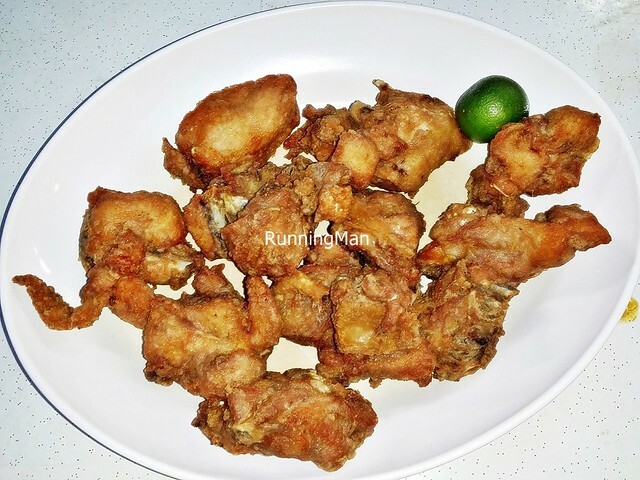 The Prawn Paste Chicken (SGD $12 / $24) straddles the fine line between being moist and dry... what saved it is the bone in pieces of chicken, which helps to lock in the natural juices. 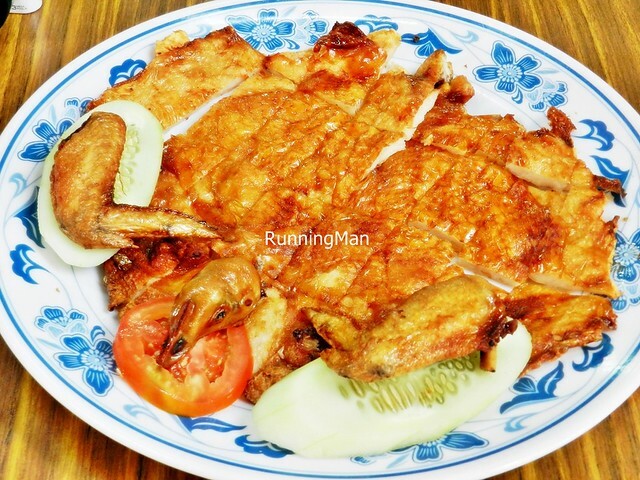 Savoury and crisp on the outside, with good prawn flavour, the meat is tender and clean inside. Pretty good dish!